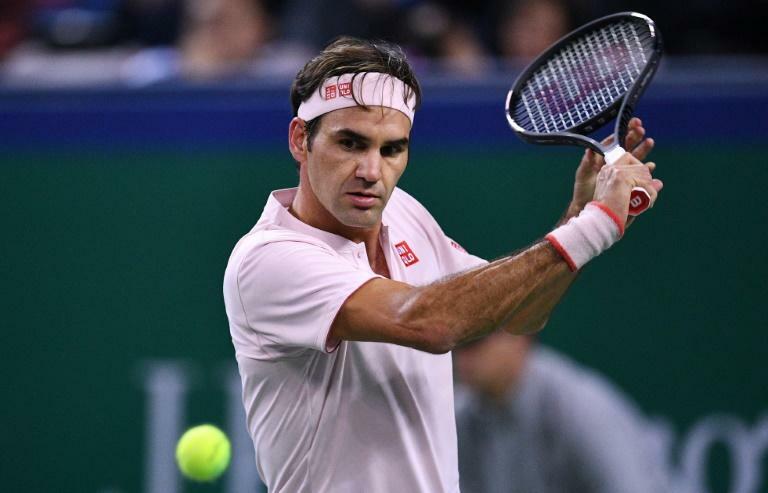 Roger Federer had to fight hard to hold off Serbia's Filip Krajinovic on Tuesday, edging to a 6-2, 4-6, 6-4 win to reach the second round of the Swiss Indoors. "I didn't have the best serving stats, maybe that caught up to me. "But these are different balls, more altitude than in Shanghai, it's about getting used to it. "And first rounds are always tricky, it's never a given that you are going to win."